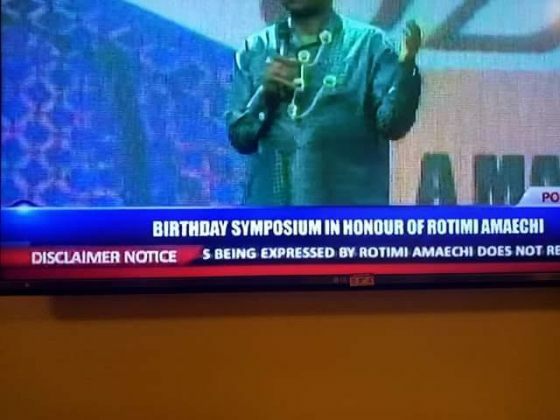 Was Rotimi Amaechi's speech at his birthday symposium so 'offensive' that Channels TV had to issue a disclaimer? 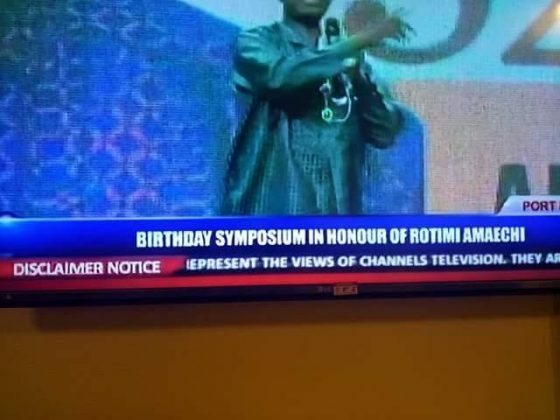 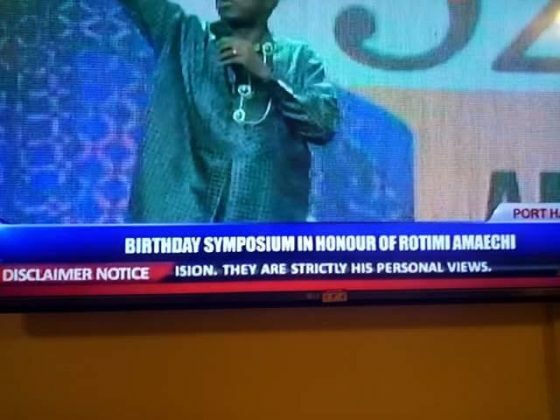 HomeNEWSWas Rotimi Amaechi's speech at his birthday symposium so 'offensive' that Channels TV had to issue a disclaimer? 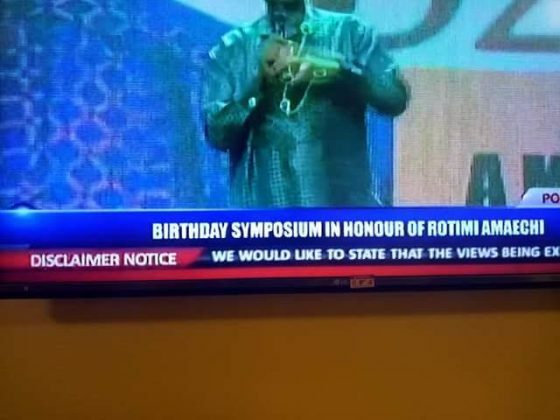 A birthday symposium was held in honour of the Transport Minister and former Governor of Rivers State, Hon. 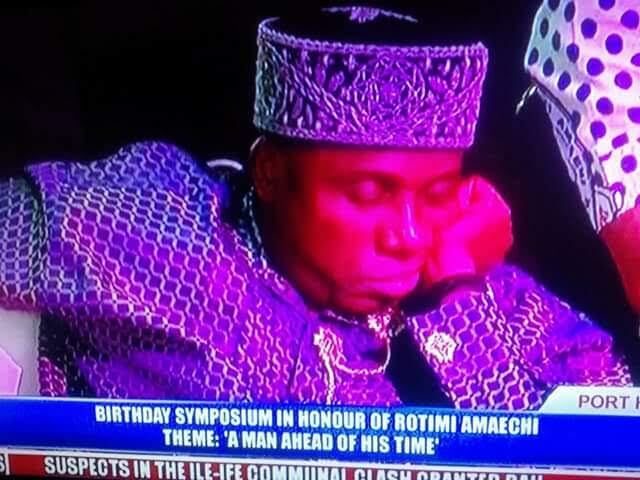 Rotimi Amaechi, who recently turned 52.